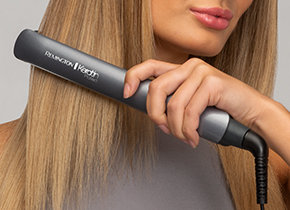 Dry hair using a paddle brush and the Remington Keratin Radiance hair dryer. 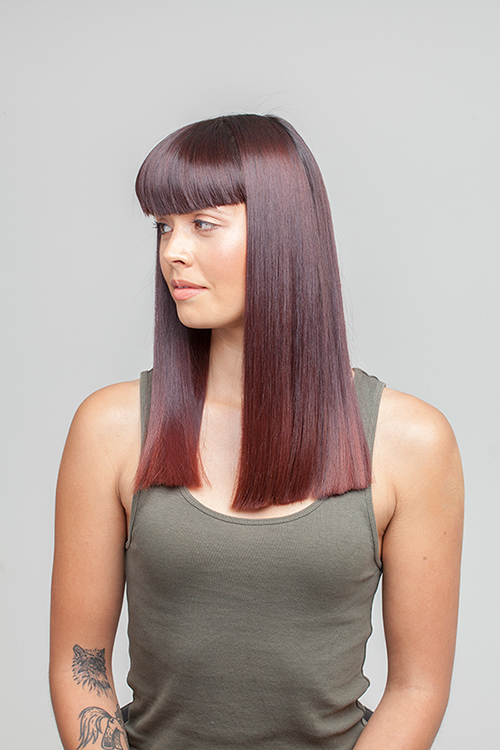 Split hair into 4 sections and starting at the back straighten from root to tip. 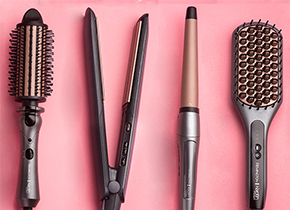 Continue straightening sections until all hair is sleek and straight. 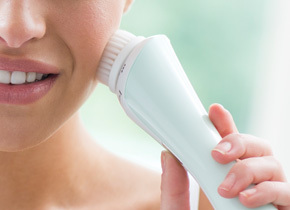 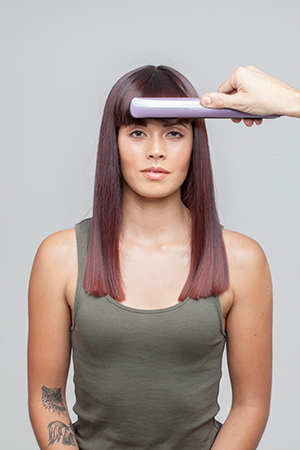 Move onto side sections, gliding the keratin radiance straighteners through hair in a fluid motion. 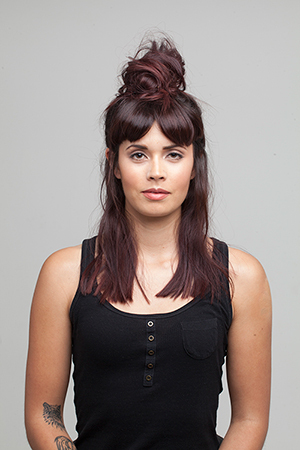 Take large sections of hair and push the hair back on itself so it forms an ‘S’ bend. 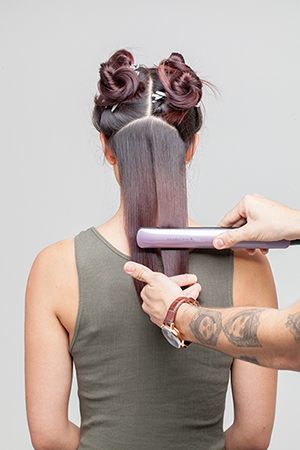 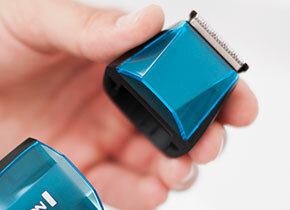 Use the straightener to clamp on bends to form the wave. 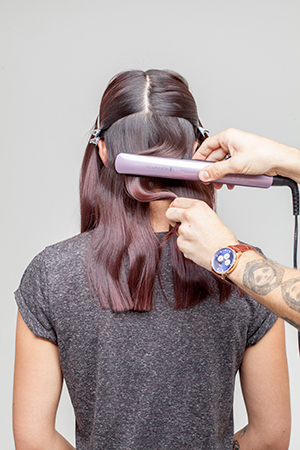 Continue this technique until all the hair is waved. 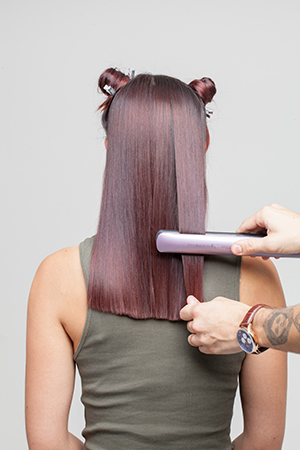 Lift up hair and spray through root area with a dry, volume texture product. 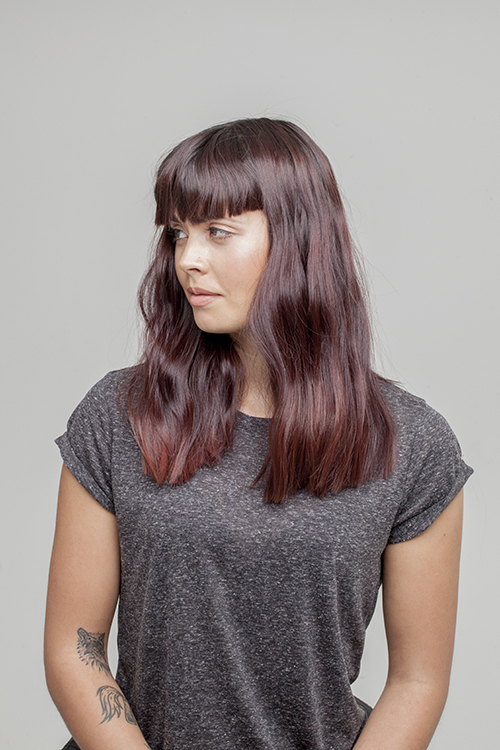 Tease and manipulate the root area and shake waves out to create a more relaxed, lived in feel. 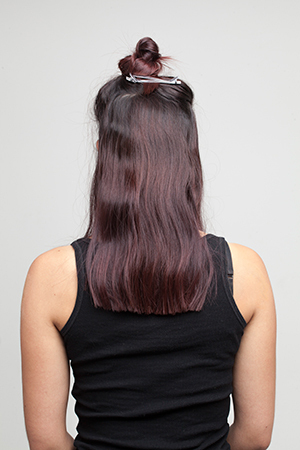 Section front area and crown to just behind the ear, leaving some soft pieces of hair out at the hairline. 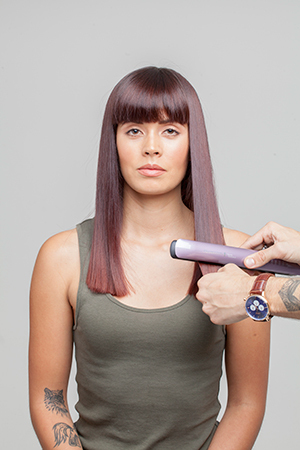 Freshen the texture by clamping the straighteners onto sections of the hair, encouraging a ‘slept in’ look. 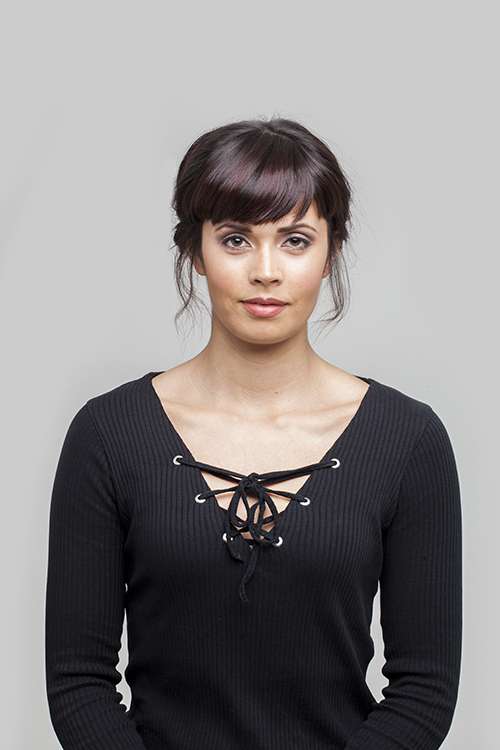 Knot the front section and secure with a band, pins and grips. 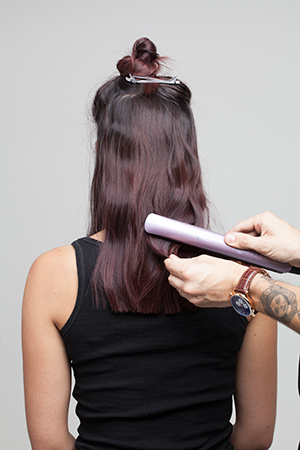 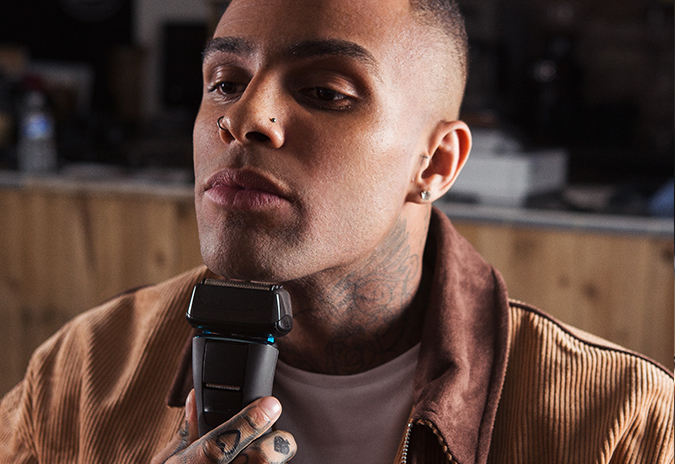 Loosen the knot by teasing sections back out and spritz with dry finish hairspray to give a messy look. 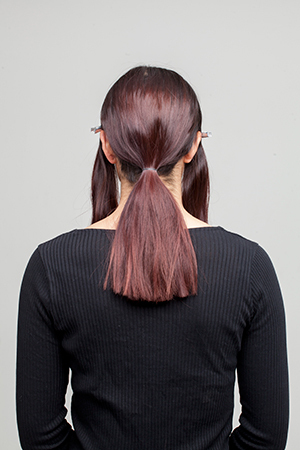 Section off the hair in front of the ears. 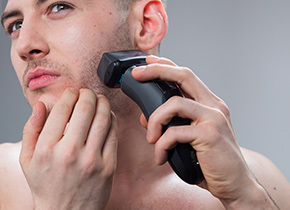 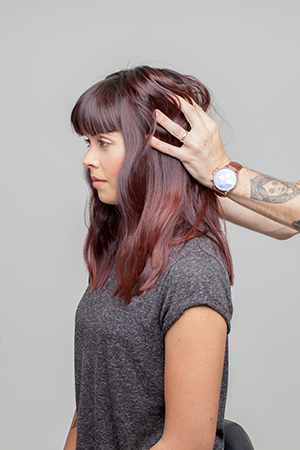 Loosely gather the rest of the hair into the nape of neck and secure with elastic. 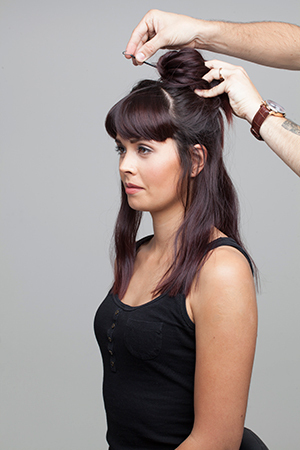 Make an opening above the elastic band big enough to pull the pony through. 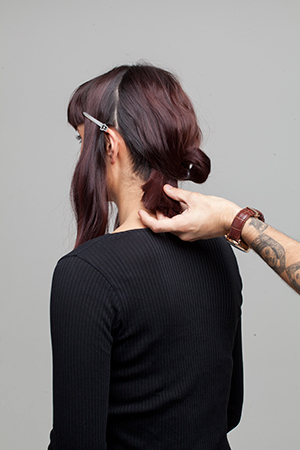 Pull the ends of the pony through the opening and grip ends in to create bun. 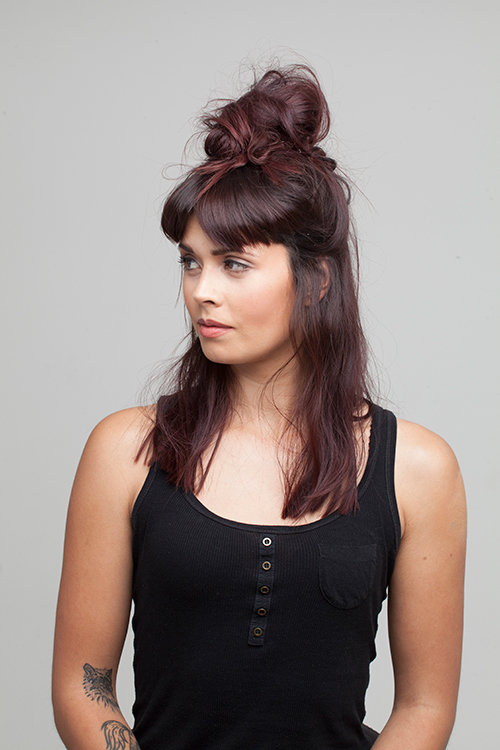 Loosely twist front sections away from the face and drape over bun. 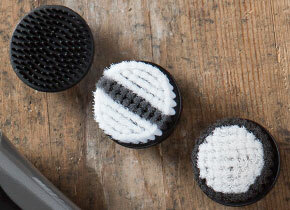 Secure with grips. 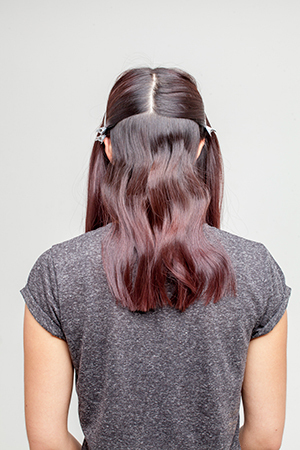 Pull out whisps to create softness and finish with hairspray.